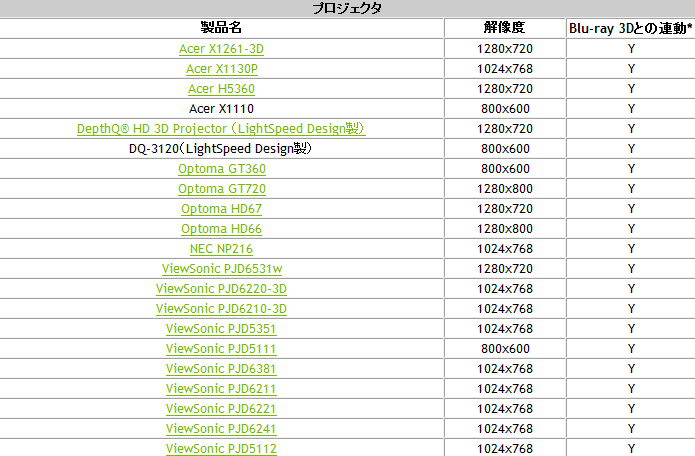 To our regret, there might not be compatibility with NVIDIA 3D Vision(by HAL). 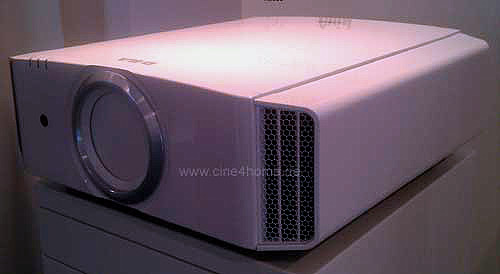 Panasonic AE7000U, 3D Home Theater Projector. Evan Powell, August 16, 2011. Sony Pictures has more than 60 theatrical releases shot in native 4K resolution, but the means of actually transferring all that data to consumers simply doesn’t exist yet. 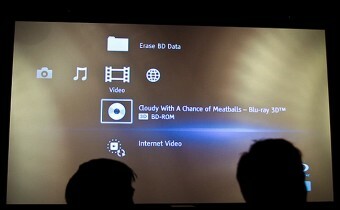 Sony reps claim the company is in talks with the Blu-ray Disc Association to iron out a standard compression scheme for squeezing 4K movies onto discs. 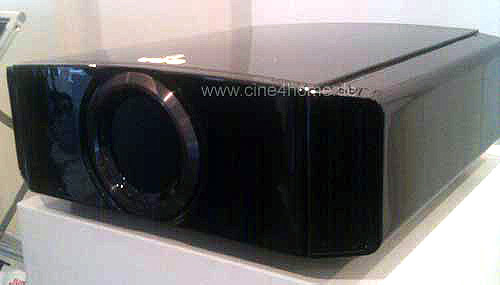 a new flagship 3D home cinema projector. 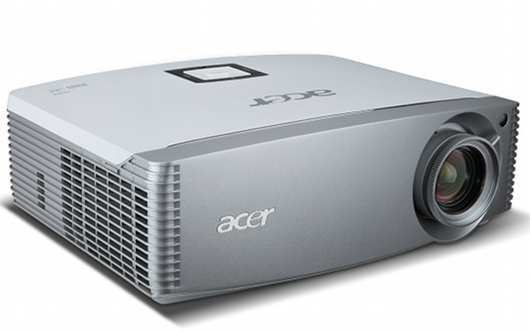 1100ANSI, 20dB, picture position memory, lighter 3D glasses,150,000:1, two HDMI inputs,built-in 2D-3D conversion,Europe in October. €5,500,　Version up of 90ES. No change in externals. Mitsubishi is planning to unveil a new mid-priced 3D 1080p home theater projector at CEDIA on Sept 8. 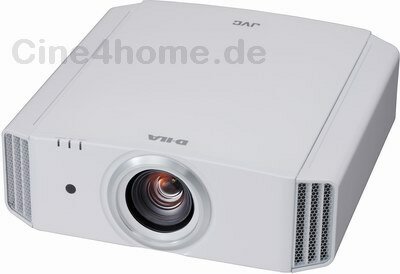 This all new DLP-based projector will be rated at 1600 lumens, 30,000:1 full on/off, and 700:1 ANSI contrast. The MAP price will be $3,495. 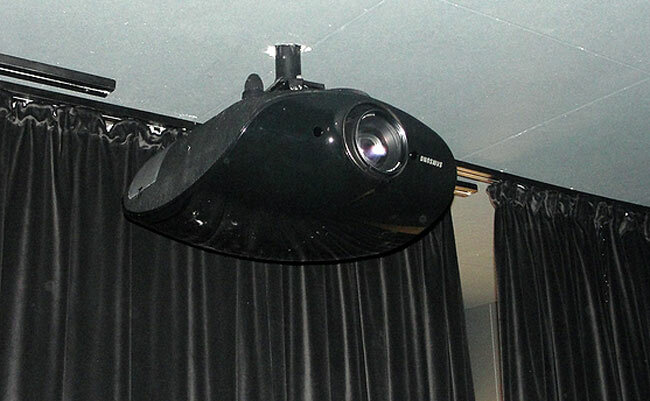 via projector central. No 3D projector, I think that 3D capability will be on most mid-level projectors by the end of this year. 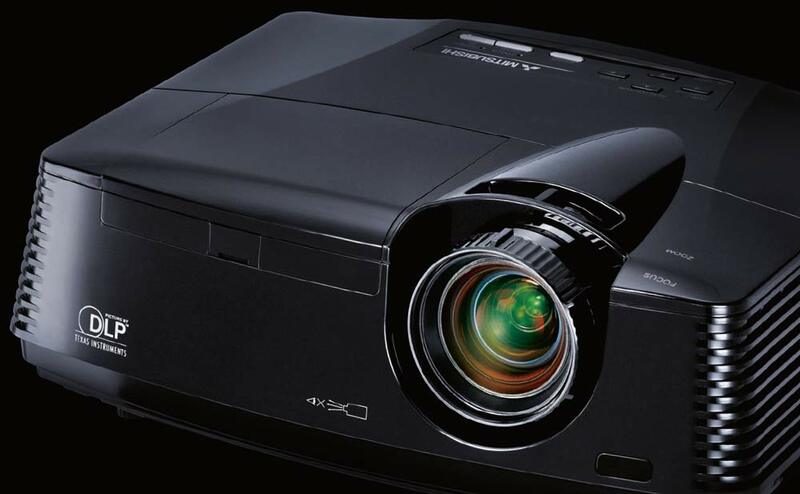 I expect it to include the new Epson 9900UB (or whatever they call it) and the Panasonic AE5000 (or whatever they call it).There is a Panasonic things on now in hall 5(at IFA). 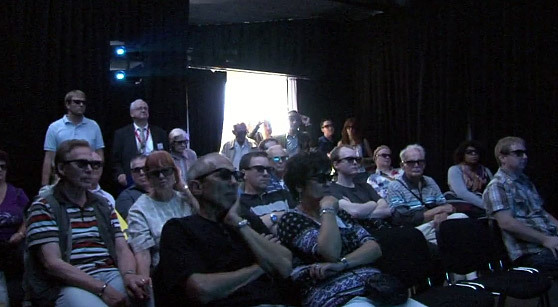 Lots of people shouting 3D!!!! 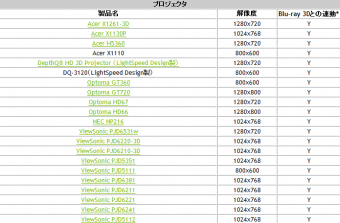 but could not find……. , 30,000:1 ,1,700 Lumen, available through limited distribution in late September 2011 for $7,495. 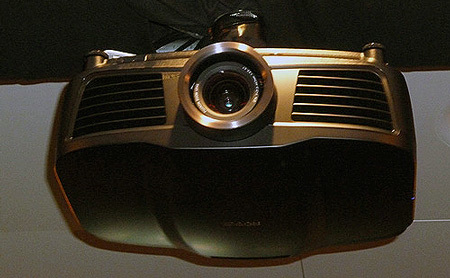 The projector receives a 2k image. It up-scales the image to 4k. The image is then split into two 2k images. 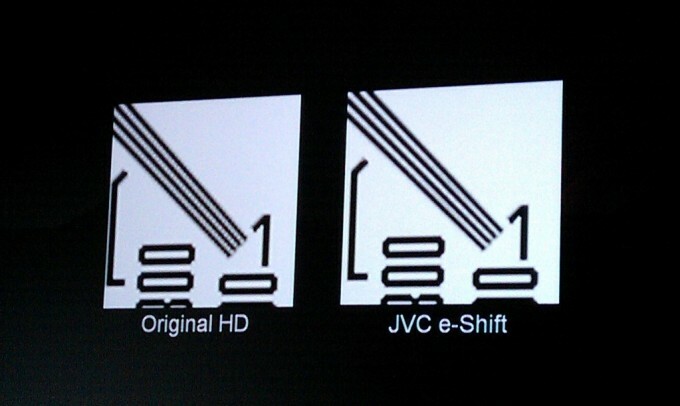 One 2k image is flashed on the screen, then the second image is flashed on the screen. 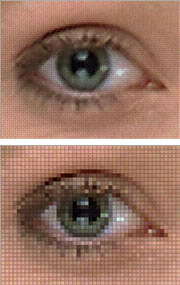 The shifting of the pixels on the second image is done optically. 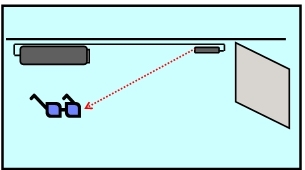 The image is passed through a lens that when given an electrical charge bends the light, changing the focal point. It worked very well. 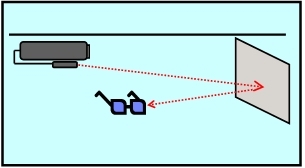 With your nose to the screen you did not see pixels. 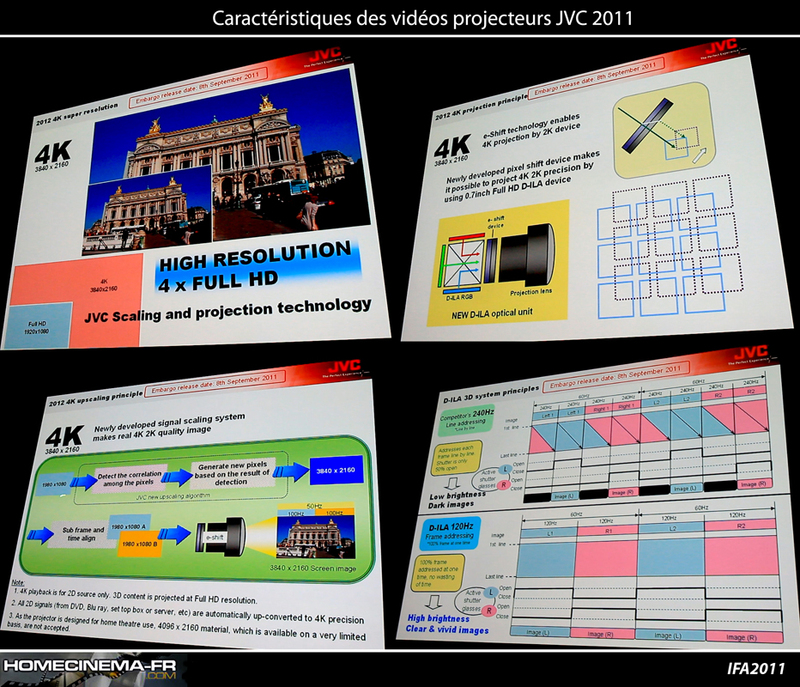 4K playback is for 2D source only, 3D content is projected at full HD resolution. All 2D signals are automatically up-converted 4K precision. So what the heck is it and where did it come from? 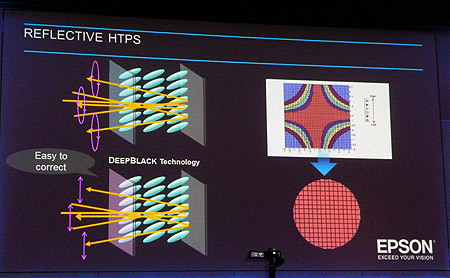 Ironically, the idea came from HP’s inkjet technologies. HP determined that printer output resolutions could be increased by adding ink droplets over top of each other. Will Allen of HP’s Digital Technology and Products group applied the concept to light and “BAM!”, wobulation was born. 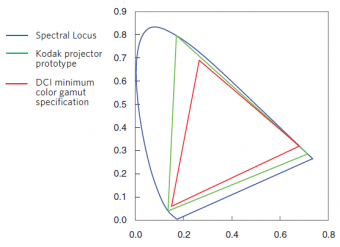 There are more interesting details on wobulation at Physorg.com, but I’m more interested in you think of the technology. 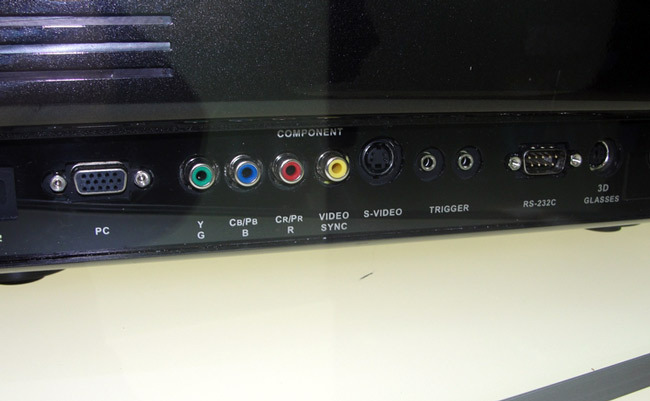 I haven’t seen an example of it yet, and the “purist” in me says that 720p is 720p, not something more. However, if the picture quality can be increased by projecting two overlapping light-points, it might have some merit. What do you think? 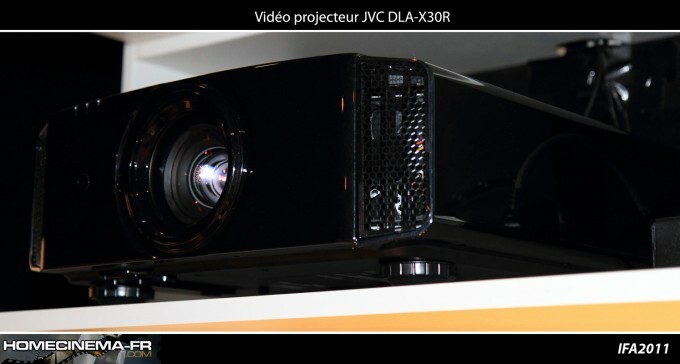 JVC’s 3D anamorphic feature combined with an optional anamorphic lens make it possible to enjoy 3D movies in the popular 2:35 scope format. 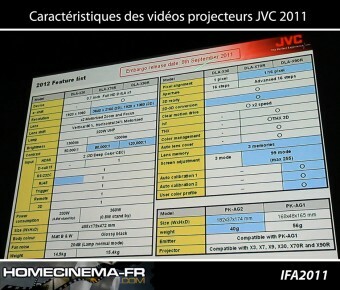 Saw sony vw1000Es, everything in DPI booth and lengthy showing in JVC booth. Saw it with e-shift on and off (service menu option for now). 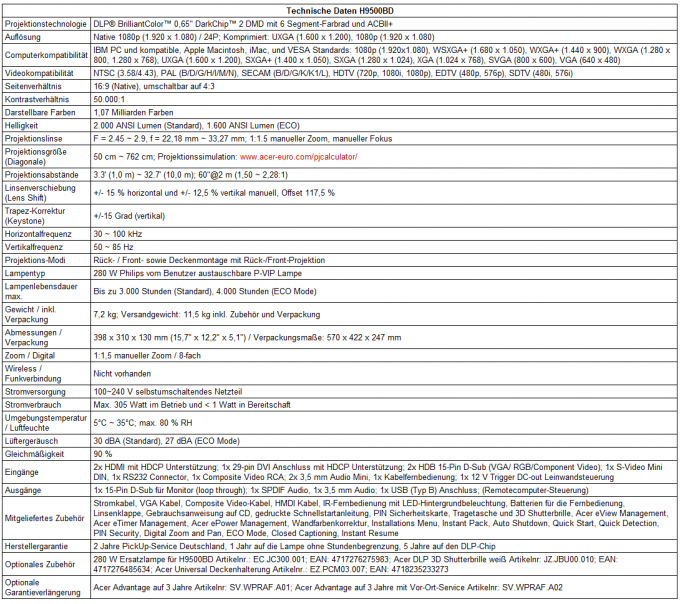 Expected it to soften image…not true. Image was awesome. IMO, best of show. 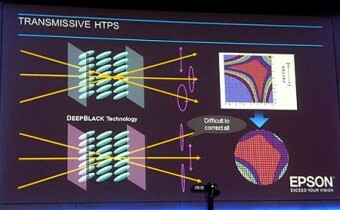 Convergence was awesome, and fine tuning by 1/16th pixel seems nice. Brightness was great on 11ft wide Stewart Reflection 170. Plenty o’ Lumens. 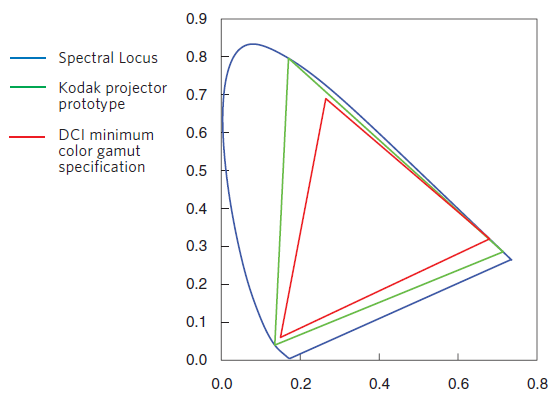 According to engineers, changed internal dichroic (sp?) filters and lumens should be much better than this years models. Now rated at 1200 lumens for 55 and 65 and 1300 for 45. 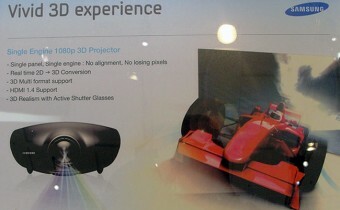 3D seemed much better than the x30/RS45 demo. 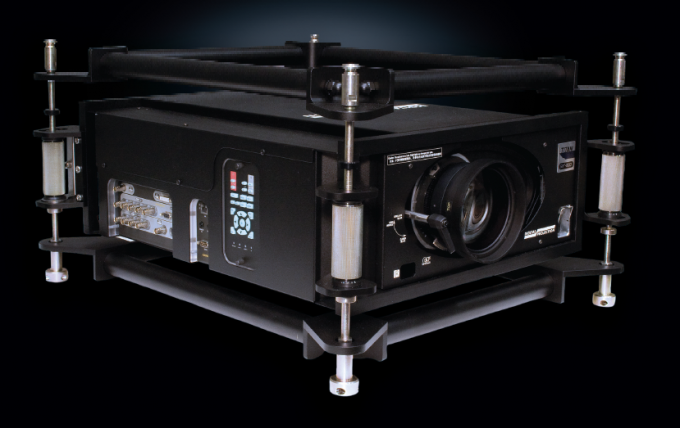 Anamorphic features are gimmicky but do work well. 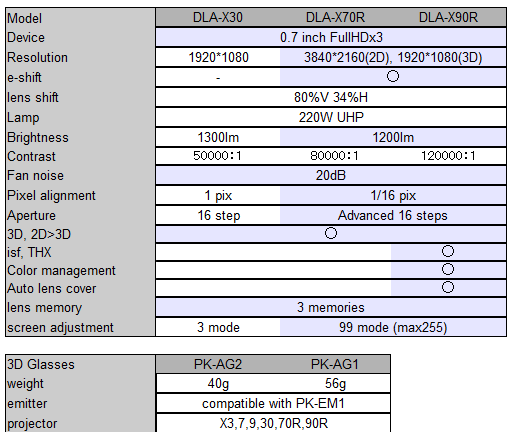 3 memories for zoom, lens shift which should be useful to some CIH folks. 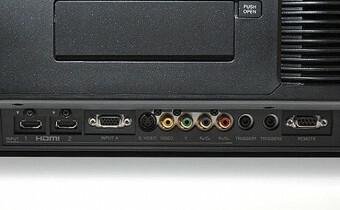 Takes 15-30sec to switch modes. I’ve found my next projector. No RS55 on display. many rumors (20100921) but fixed by cine4home.de. (2010.09.22) WTG and thx !! 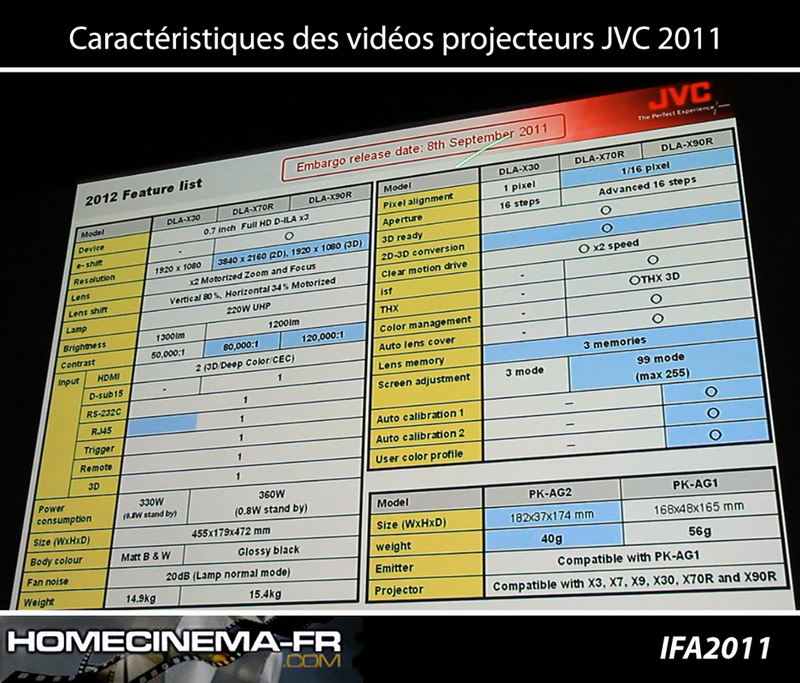 Nice slide that serves as a reference for person who knows projector of JVC. The appearance of evolution from HD1(1G) to Xseries(3G) is understood well. 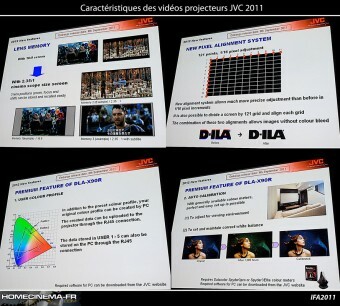 The quality is imaginable in this slide. This high-resolution D-ILA 3D system utilises two DLA-HD950 full HD projectors dedicated for 3D applications. 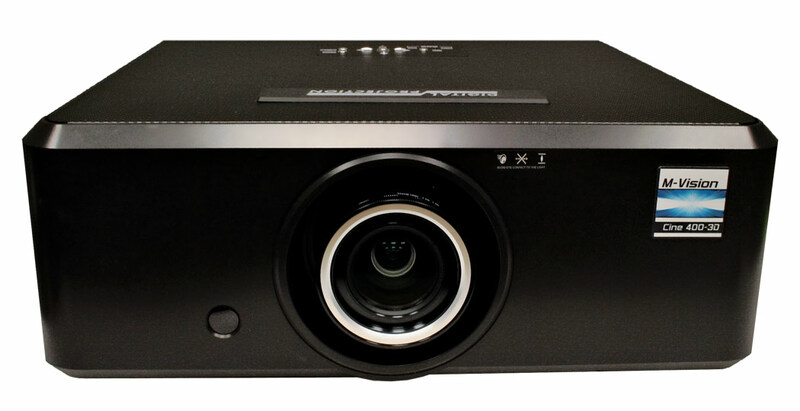 Hig- end 2D projector:the image quality was eye-poppingly good thanks to the HQV processor. 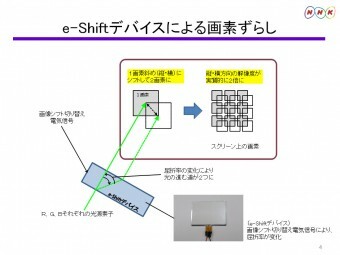 裸眼3Dデモ動画　ちょっとした驚きです。A demo of the 3D technology developed by the Frauenhofer Institut and Philips, which creates depth without the use of glasses. 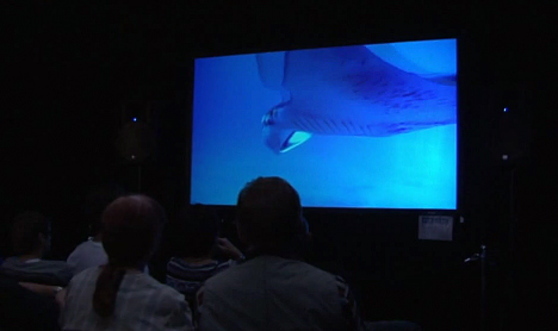 Epson on avatar movie i can only say that contrast is very impressive but color accuracy was terrible, to much red and some pink ,think for event as IFA epson must calibrated their machine so , for me personaly look not natural end of it. 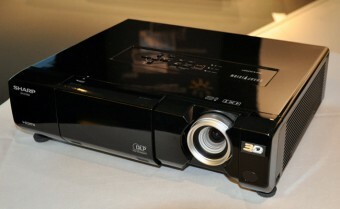 Mitsubishi with no name bested Epson in colors and movie like image,black was also werry good, 3d in mitsu was poor worst of all pj but 2d was outstanding. 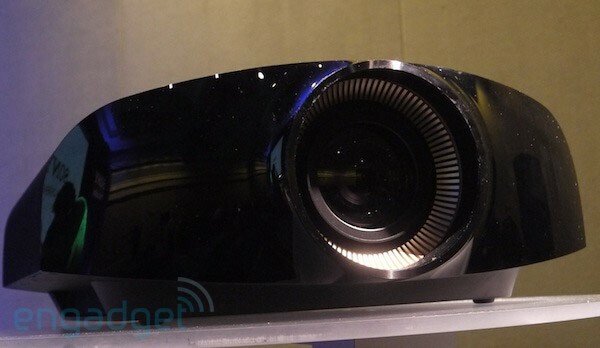 By far and away the huge, dual LCOS projector LG for $15K(?) produced the largest size, better, brighter most realistic 3D image. There is no competition to it. It is in a class by itself. 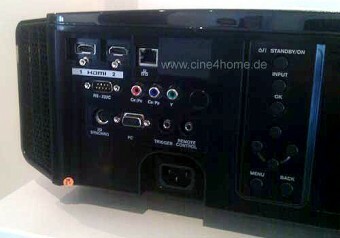 The new JVC is a nice unit and has very good picture detail and 3D quality. 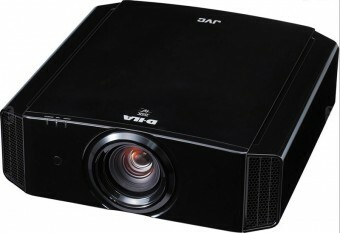 The three new 3D units from JVC are all rated at 1300 lumens. 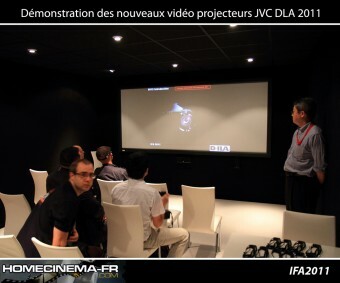 Sony has a beautiful demo room but the 3D image of their new 3D model is chock full of ghosting and the 3D image with shutter glasses on is dim…//…3D performance was the worse of those I have mentioned and perhaps even the worse I have seen here at Cedia. 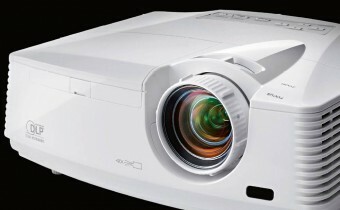 I cannot express after the buildup about Sony’s new projector how disappointing it was to see it under what was ideal demo conditions. 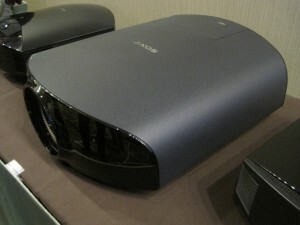 The new reflective (they are not calling it LCOS) Epson unit has a very rich and deep color image. It puts out 1200 lumens. 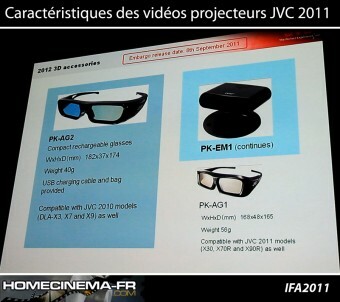 It think in 2D it may have richer and deeper color than the new JVC’s but they are close. 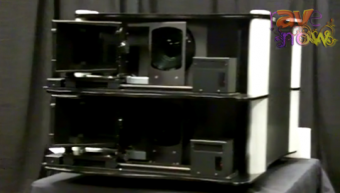 The two new Epson’s will sell for $4K to $7K. 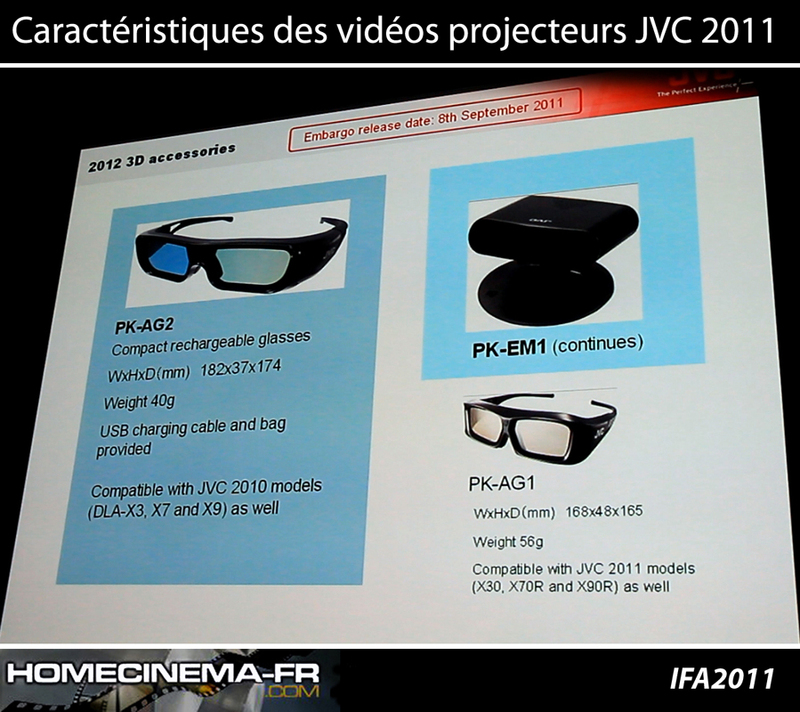 The new 3D JVC’s will sell for $5K to $12K. Since JVC has 3D now (shipping next month or so) and Epson won’t have 3D till January or later then the nod has to go to JVC. 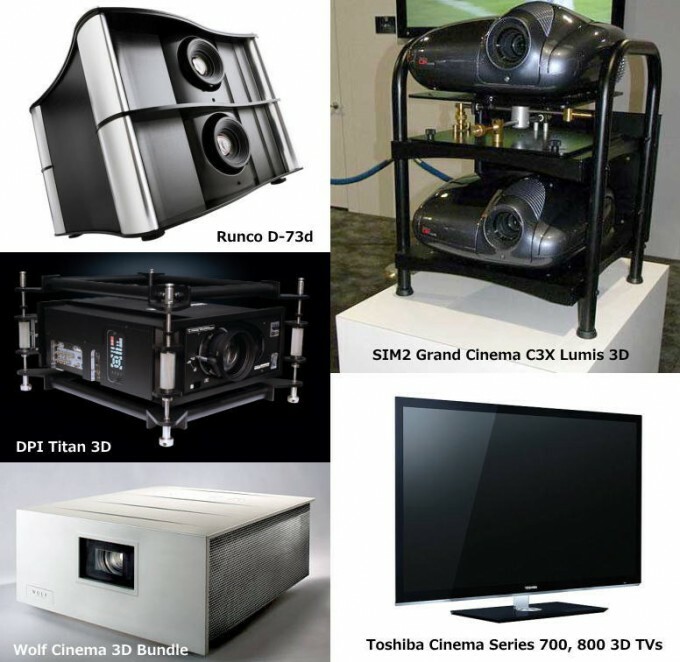 Runco’s proprietary CSV™ (Constant Stereoscopic Video) architecture, the first home theater brand to license RealD’s Processing Package. 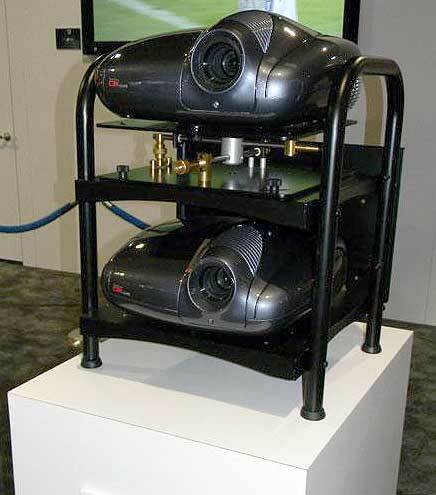 Runco CSV is based on the human brain and eye physiology (called stereopsis) and mirrors it precisely to create perceived depth with a constant HD image to each eye. Runco’s 3Dimension Series pair passive glasses with a design unique to Runco formulated for precise stereo separation, called PreciseLight™.Runco’s Copenhagen design is inspired by both classic and modern Danish architecture and design. The D-73d ships with the new Runco 3Dimension processing system, which includes Runco’s upgraded, award-winning Digital High-Definition (DHD) external video processor. 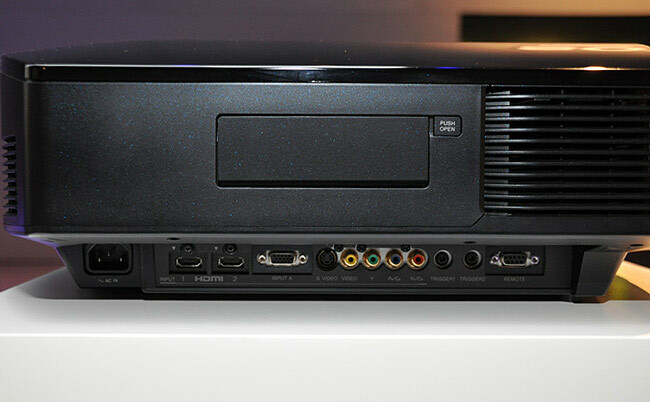 The D-73d 3Dimension Processing system not only provides exceptional scaling and processing with the DHD4, but also decoding and playback of 3D content in compliance with the HDMI 1.4 standards. Just like the human brain makes sense of three-dimensional content, the 3Dimension processor ensures that the whole solution works as an integrated system. 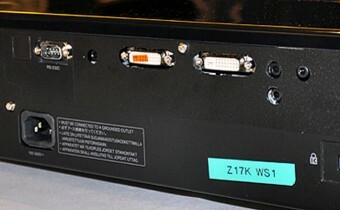 single DLP,2500ANSI, can receive software upgrades from a remote source via its buily-in IP netework connection, shipping dates were unavailable. 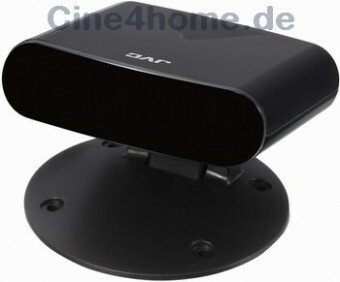 SIM2’s C3X LUMIS 3D projector looks set to be top dog in the world of home theater projectors for some time to come - at least until someone else comes along with something superior. 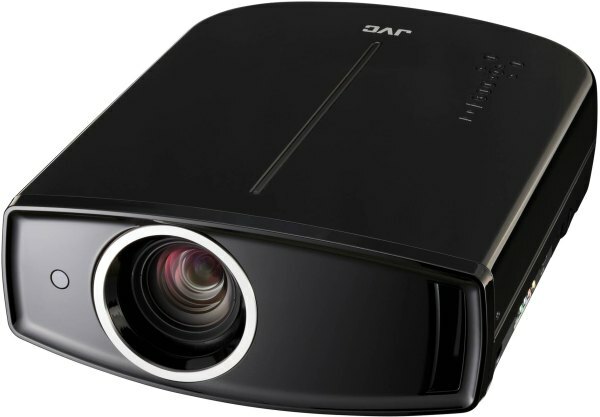 You will find a handful of jargon such as 3X Dark Chip 4, Hyper-Color, and dual-projector 3D in the LUMIS 3D, and in layman’s terms, it will offer the most realistic color and image reproduction possible, although the price to pay would be a whopping $79,999. 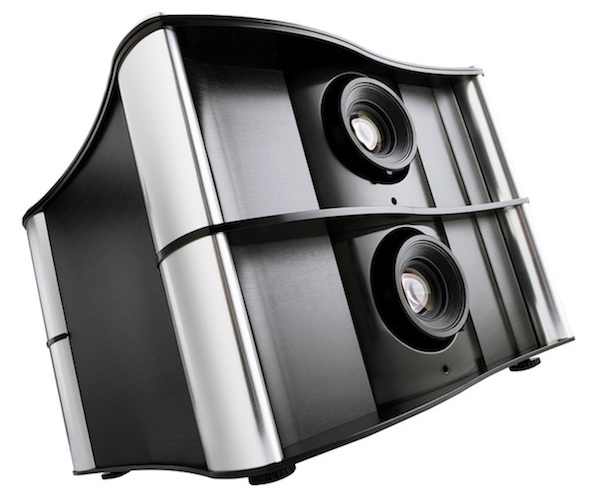 Yes sir, you can pick up your jaw from the floor now as this dual-projector model will bring reference passive 3D to small professional theaters and high-end custom home cinemas. Not only that, motorized filters for 2D and 3D content also eliminate compromises in image quality and color rendition. You would do well for your marriage to sit down and have a long discussion with the missus before purchasing one of these puppies! 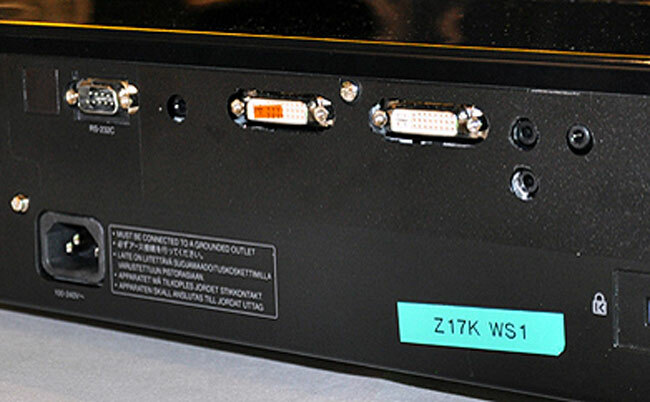 Kodak is actively working with potential licensees to commercialize as quickly as possible. 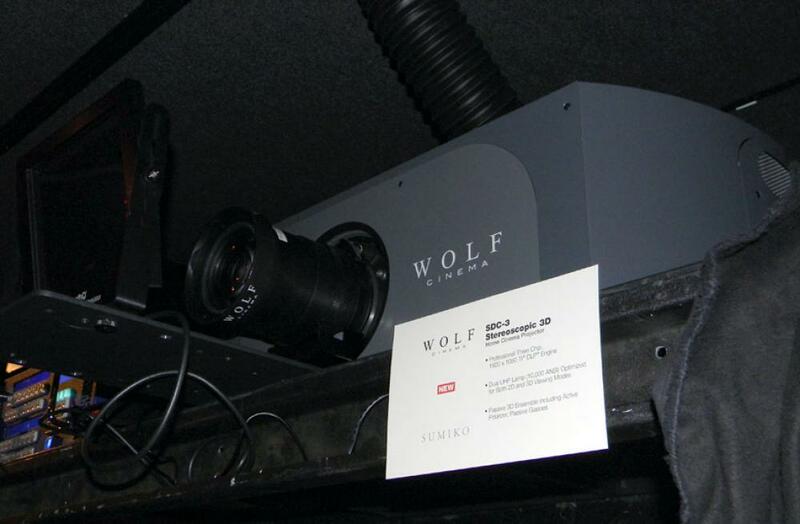 Digital Cinema quality projector prototype. 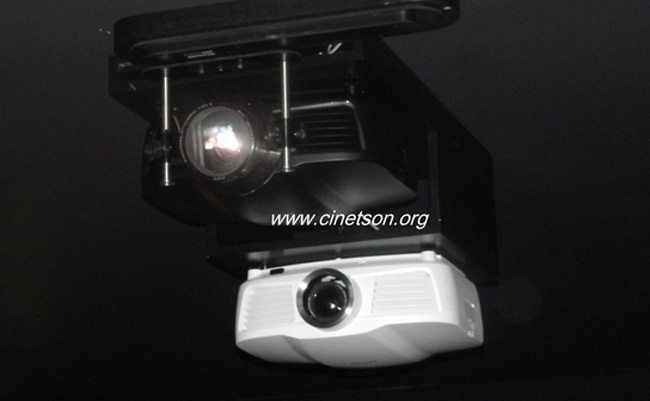 The prototype has a footprint equivalent to current projectors. 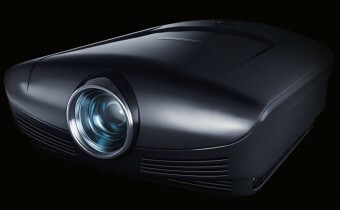 Kodak has further refined the design to fit into a package size proportionate to other 10,000 lumen class projectors. 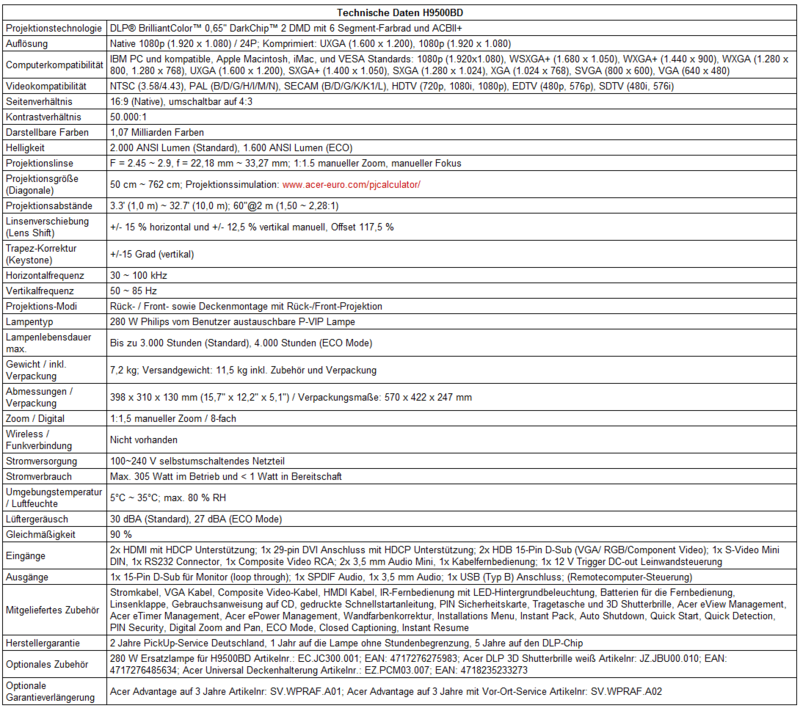 Kodak laser safety analysis completed and filed with the FDA. Cost-conscious design approach used for the prototype. 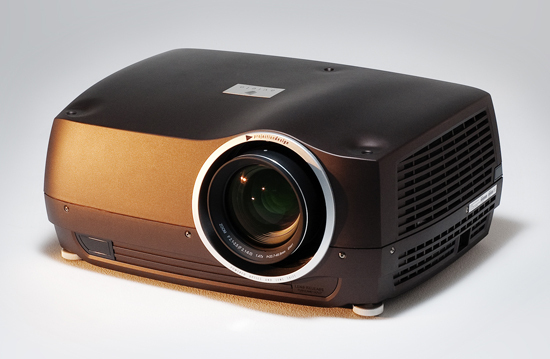 Design is scalable from 10,000 to 40,000 lumens enabling commercialization of a single product platform. 14 fL Screen Brightness on a 40ft gain of 1 screen. 8 fL Screen Brightness on a 40ft gain of 2.3 silver screen. High Dynamic Range. 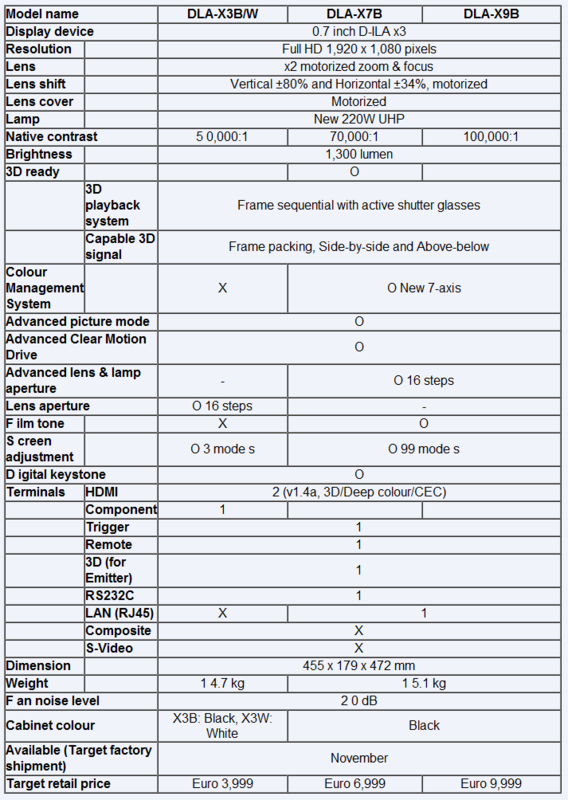 Operating dynamic range of 10,000:1 with a demonstrated capability of 20,000:1. 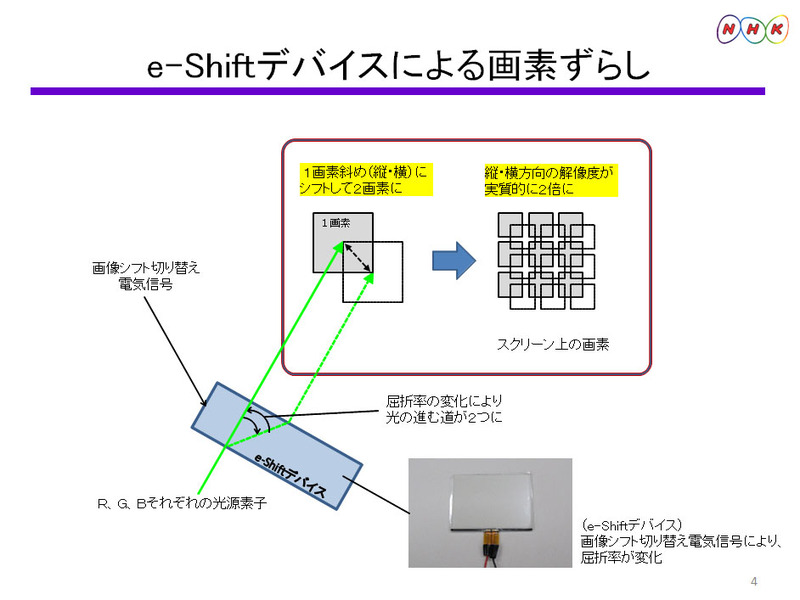 Scalable Optical Power Capability. 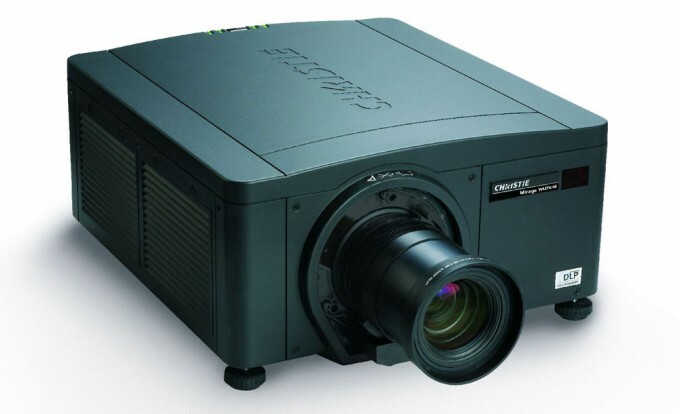 Operating at 11,000 lumens, with designed in scalability to 40,000 lumens. 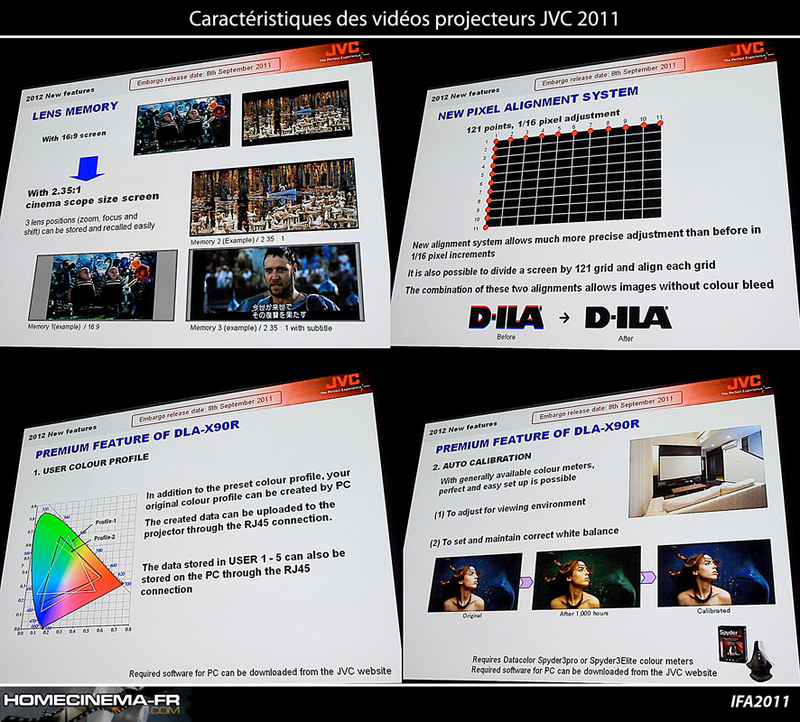 Wide Color Gamut. Encompasses the DCI specified minimum color gamut while providing a capability for the creative community to expand their creative palettes. Provide a gain of 6.0, making it a high-definition 3D ready screen. 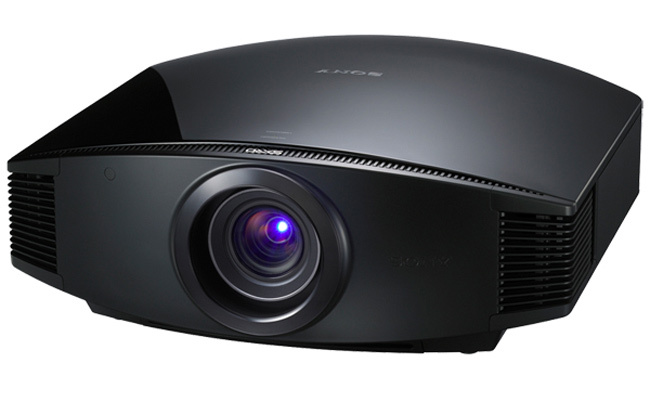 Vutec will be Showcasing both award-winning high-definition Active SILVERSTAR® 3D and Passive SILVERSTAR® 3D-P™. 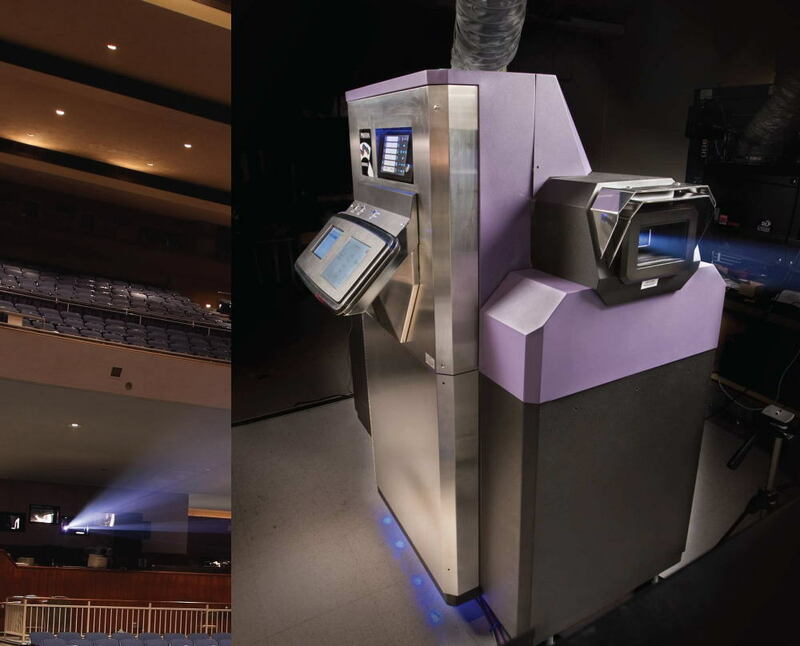 A true, dynamic 3D performance is achieved with SILVERSTAR® by compensating for a 50% light loss with projected 3D images. 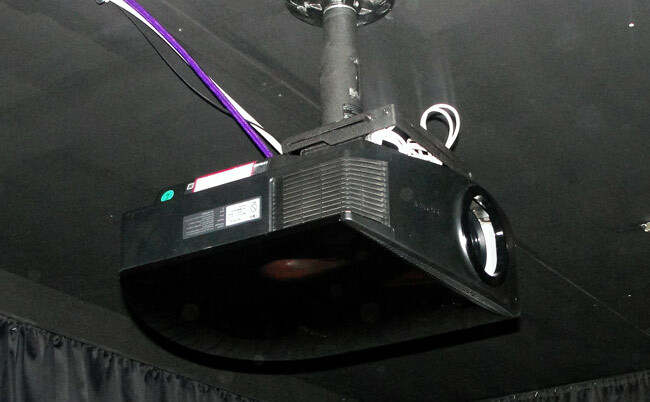 Silver Star’s high-gain, high contrast, vivid color reproduction, and wide, 180º viewing area was developed to provide the ultimate 3D experience for today’s dedicated 3-D theater enthusiast. Torrance, CA – October 15, 2010 - Stewart Filmscreen Corporation®, industry leader in precision projection screen technologies for the residential and commercial markets, announces Silver 5D (3D + 2D), an innovative fabric that offers industry leading passive 3D polarization while maintaining outstanding performance for 2D sources. It preserves the performance of Stewart’s leading Silver 3D fabric while improving uniformity, reducing hot spotting and offers a significantly wider viewing cone than previously available or competitive fabrics. 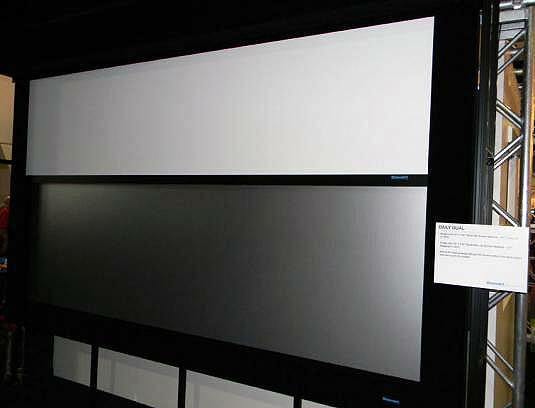 Available in seamless sizes up to 40″ x 90″, Stewart plans to roll out this new hybrid 5D fabric over the next quarter with fixed frame units available the fourth quarter of 2010. 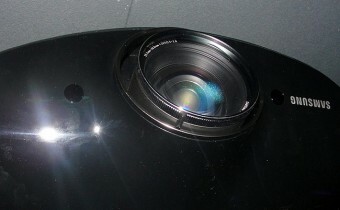 MicroPerforated Silver 5D products are planned for the first quarter of 2011. 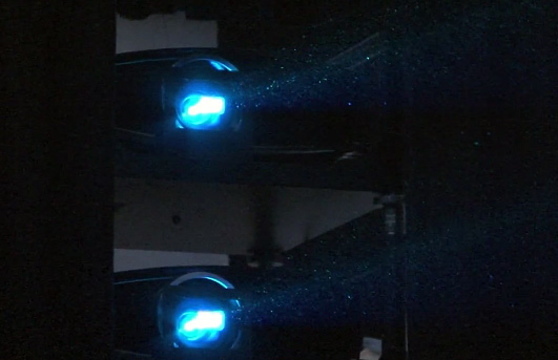 Stewart has applied a huge effort in R&D in developing an improved polarization preserving screen technology with reduced artifacts that allows a single screen material to function more adequately with non-polarized 2D projected source material. Stewart is now bringing the fruits of the effort to market in the Silver 5D. The Silver 5D material has been designed to be compatible with Stewart’s CineCurve, Directors Choice masking systems and all other premium Stewart fixed mounting systems. 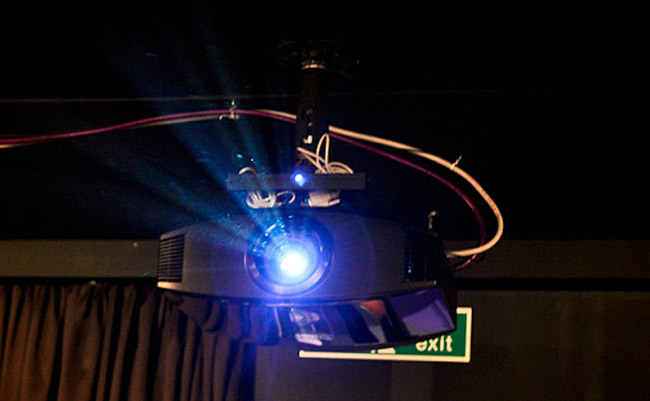 Suggested retail of a typical application of the Silver 5D that includes a ten-foot wide 2.4:1 CineCurve with 2-way AcoustiMask system with MicroPerfing will be $19,799.00. 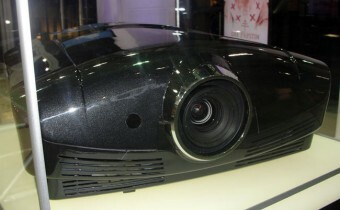 September 28, 2010 | by Robert Archer, CEDIA Expo 2010 in Atlanta was all about 3D. 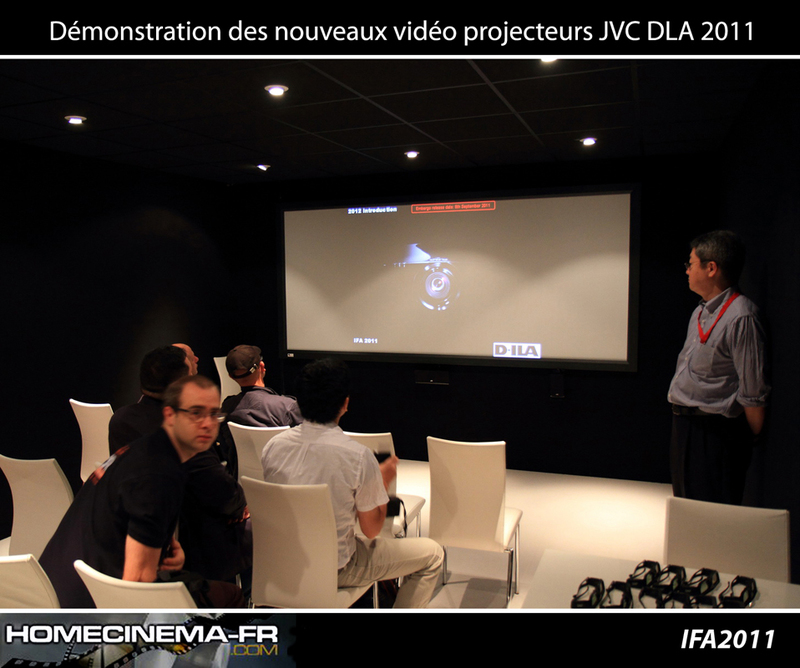 Among the 3D players at CEDIA Expo were Digital Projection International (DPI), LG, JVC, Panasonic, Runco, Samsung, SIM2, Sony, Toshiba, and Wolf Cinema. 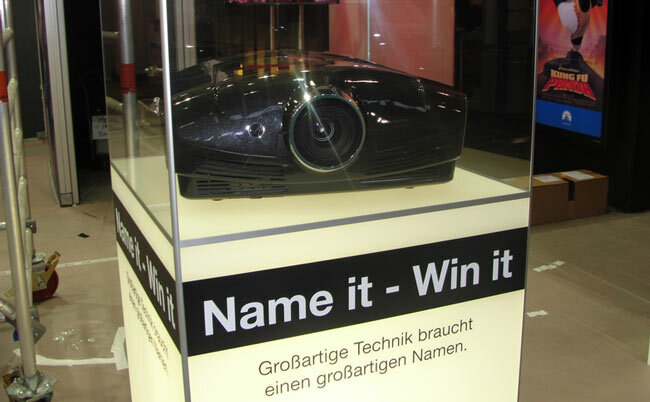 The format dominated the talk on the showfloor with people recognizing the improvements that have been made to the technology. 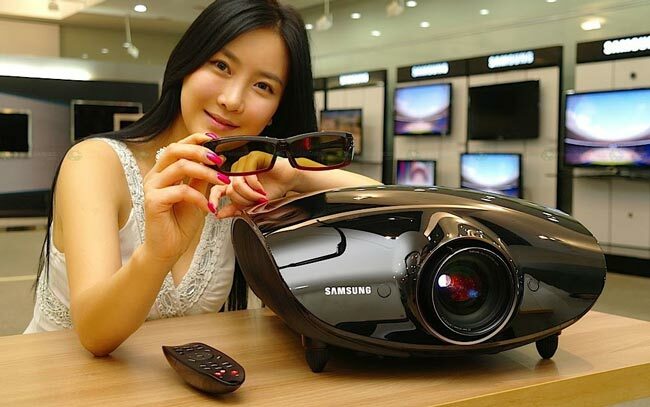 With high-performance video manufacturers joining the 3D fray, it’s time for Hollywood to support the millions of dollars invested by these companies by releasing 3D Blu-ray discs to ensure the format’s success. 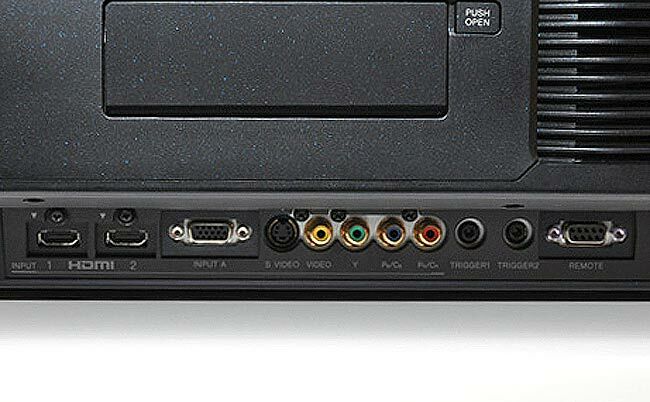 Working with limited content resources, these manufacturers did the best they could to show off the improvements they have made to the 3D format. 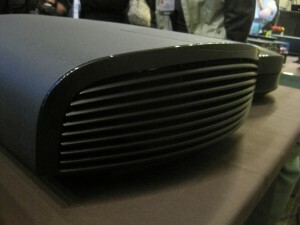 Several of the product demos looked fantastic. London, October 2010 – Optoma announce the first European demonstrations of the 3D-XL., a fully immersive, life-size 3D projection adapter for the home. 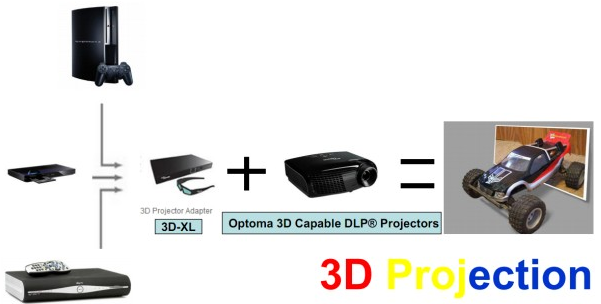 The world’s first 3D projector adapter, the Optoma 3D-XL adapts existing DLP® projectors to enable them to display 3D content at home. 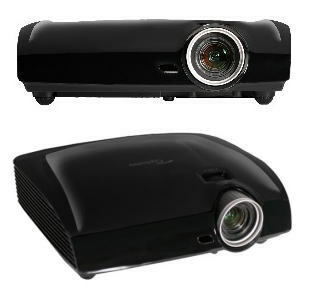 Compatible with 3D broadcast signals such as Sky 3D in the UK; 3D Blu-ray players and 3D games from the Sony® PS3, the 3D-XL simply connects between a 3D source and any 3D Ready DLP® projector. 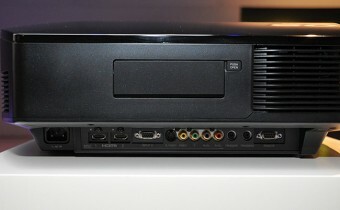 Featuring 2 x HDMI 1.4a connections, the 3D-XL allows two separate sources to be connected to it simultaneously, providing simple switching between, for example, a PS3 3D game and Sky3D broadcasts. The 3D-XL is ideal for use with the any of the 14 compatible models in the Optoma range and additionally with all DLP® Link 3D compatible projectors such as those from Acer and Benq. Included with the 3D-XL is a pair of the new stylish and lightweight second generation Optoma ZD201 3D glasses, designed specifically for the 3D-XL to give the highest image quality possible today. 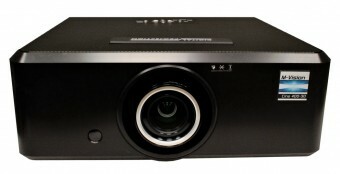 Optoma will demonstrate the 3D-XL to the press at events throughout Europe beginning at the end of October and will be available to buy from January 2011. 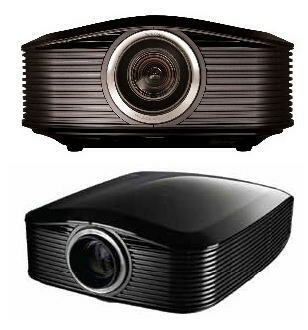 Please visit the Optoma website for further details and to register for updates on this product and to enquire about details of the roadshow.